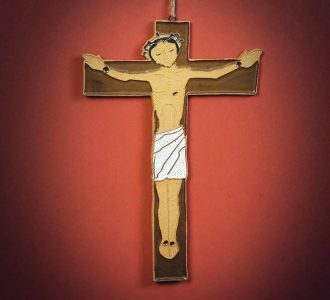 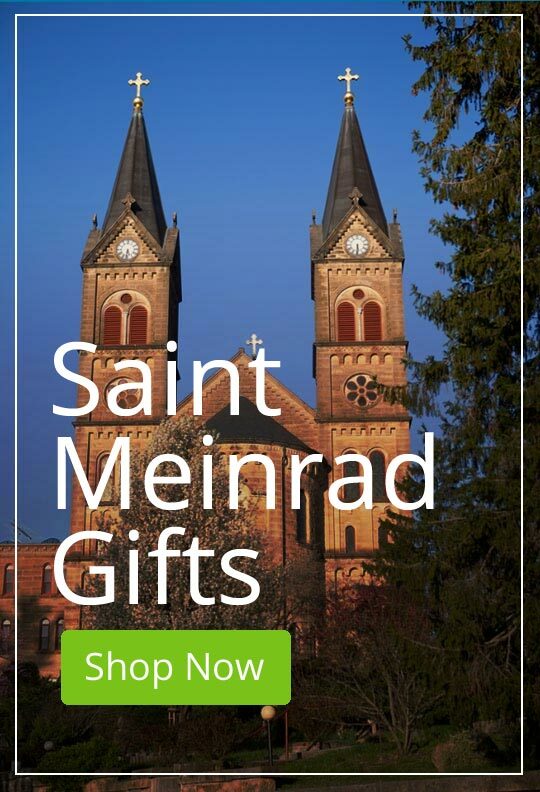 Saint Meinrad Gift Shop is one of the many works of the monks of Saint Meinrad Archabbey. 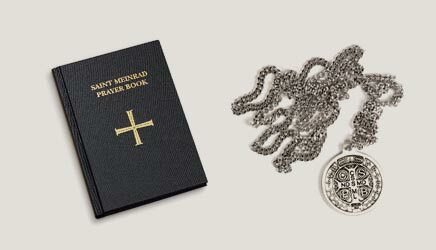 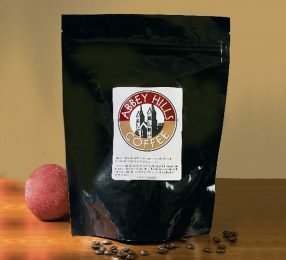 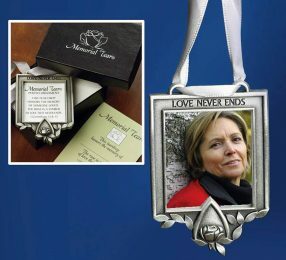 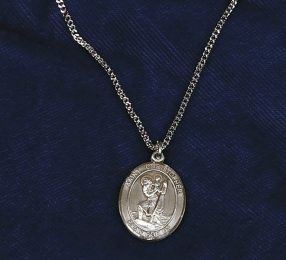 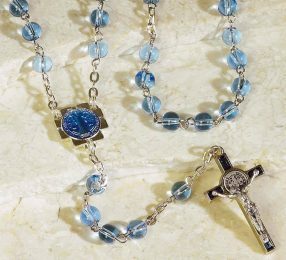 ALL PROCEEDS SUPPORT THE WORK & PRAYER OF THE MONASTERY. 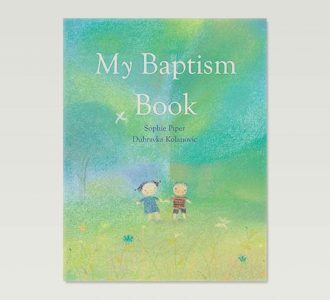 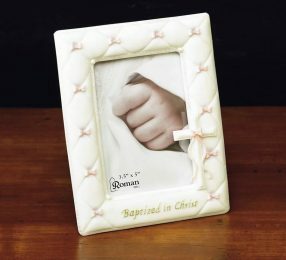 Book is a simple way to remind young children of the meaning of their baptism. 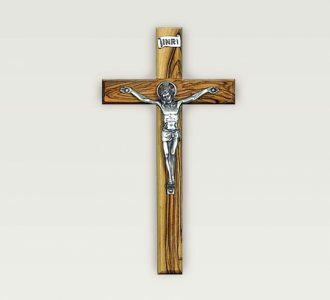 Handcrafted of ceramic, fired twice, hand painted and glazed to a perfect sheen. 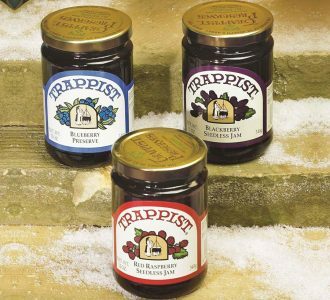 Assortment of jams & preserves from the Monks of St. Joseph Abbey. 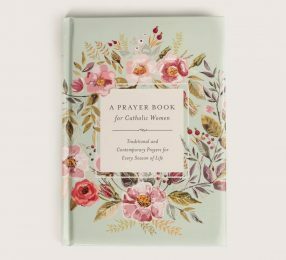 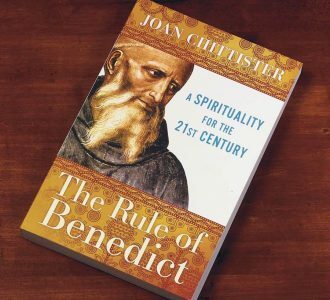 This 500-year-old classic presents the complete text of the Rule of St. Benedict. 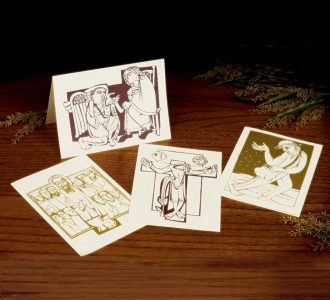 Set of 12 note cards with original designs of Gospel scenes by Br. 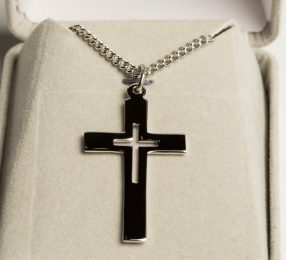 Martin Erspamer.